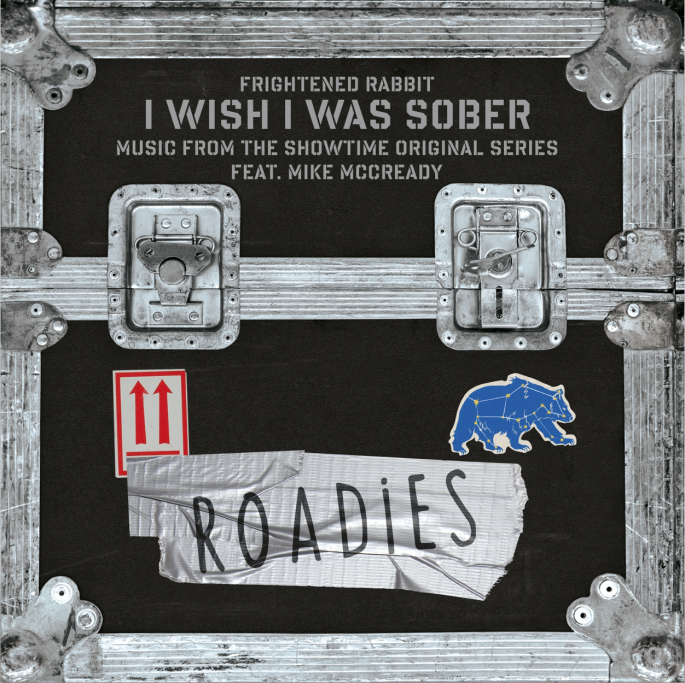 Speaking of Cameron Crowe's Roadies, Pearl Jam has announced that Mike McCready has collaborated with Frightened Rabbit on a song for the soundtrack, I Wish I Was Sober. The song is currently available on iTunes. The 16-song tracklisting will be revealed soon and the highly anticipated series Roadies premieres on Showtime this coming Sunday, June 26. The latest vision of Crowe, the one-hour Roadies boasts an ensemble cast, including stars Luke Wilson and Carla Gugino as well as Imogen Poots (The Look of Love), Rafe Spall (One Day), Academy Award® nominee Keisha Castle-Hughes (Whale Rider), Peter Cambor (NCIS: Los Angeles), Colson Baker a.k.a. Machine Gun Kelly (Beyond the Lights) and Ron White (Blue Collar Comedy Tour). Offering a vignette into the reckless, romantic, funny and often poignant lives of a committed group of “roadies” who live for music and the de facto family they’ve formed along the way. 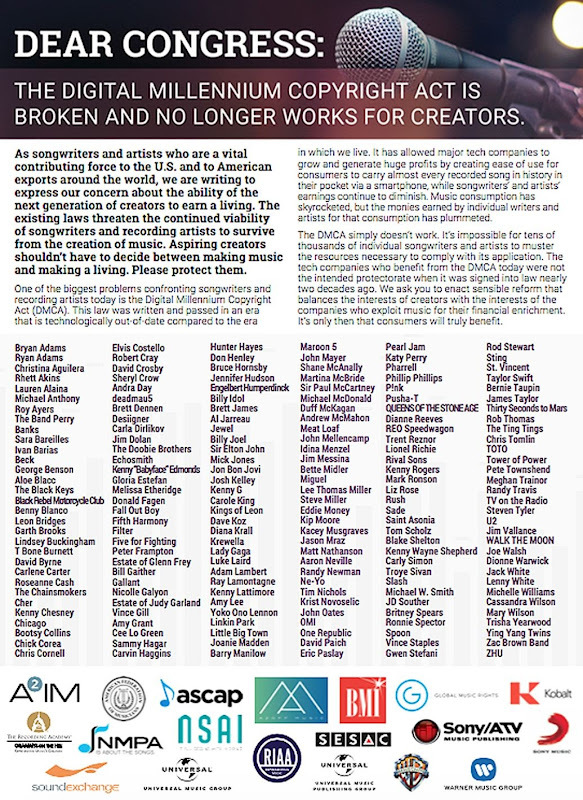 This week, Pearl Jam were signatories on two petitions to the US Congress. 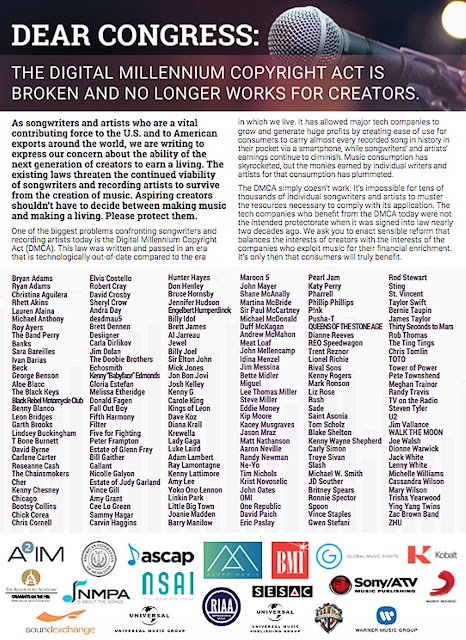 The first, signed earlier this week, asks Congress to make changes to the Digital Millennium Copyright Act, which many artists feel hurts musicians to the benefit of major tech companies like YouTube and Spotify. The second letter is published in the most recent issue of Billboard magazine and asks Congress to require background checks for every gun sale and suspected terrorists to be blocked from purchasing guns. 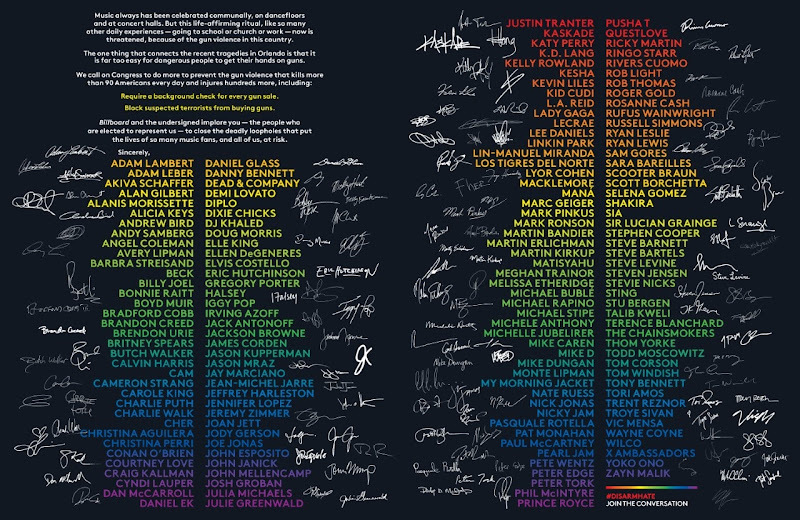 If you want to add your voice to these, or any other issues, you can use this link to find the lawmakers that represent you specifically, so that you can write them letters and ask for change. 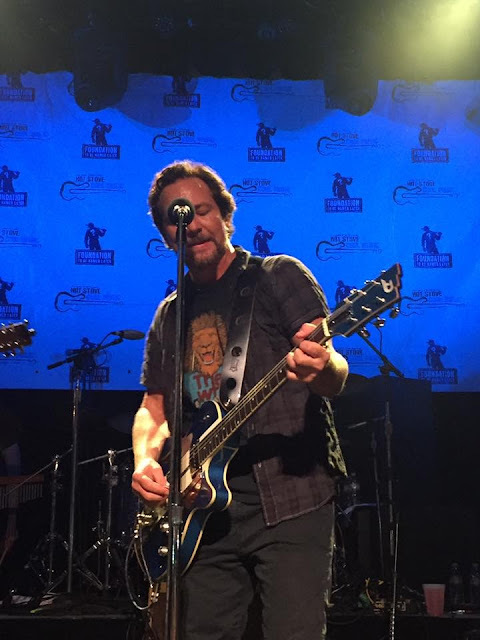 After stopping by Wrigley Field last night to sing Take Me Out to the Ballgame, Ed made a surprise appearance at the Hot Stove Cool Music fundraiser benefiting Theo Epstein's Foundation To Be Named Later. According to JamBase, he took the stage with Epstein and Len Kasper and the Chicago Hot Stove All-Stars. JamBase has pictures and videos for your enjoyment. 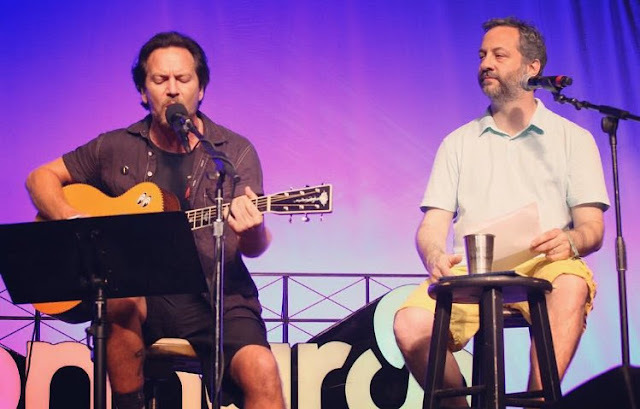 Ed joined Judd Apatow yesterday on the Bonnaroo Comedy Tent to sing a tribute to Apatow's friend, mentor, and former boss, comedian, Garry Shandling, who died earlier this year. If you can't wait for Third Man Records to release last night's show, there is hope. 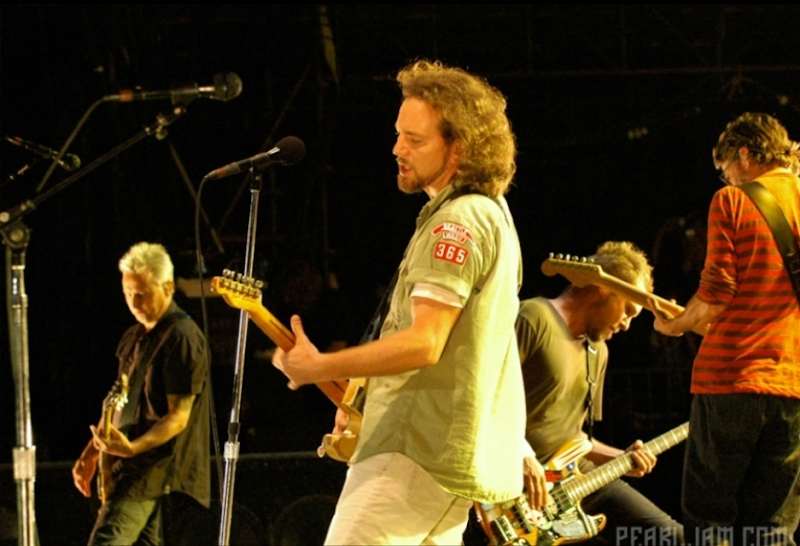 Pearl Jam has announced a pre-sale for vinyl copies of this year's Vault release. It will be the LA Forum show on July 13th, 1998. You can order the triple vinyl set now for $50 (+$13 domestic S&H), and it will ship on or after September 1st. As has become tradition, digital and CD copies will be available soon after the vinyl has shipped. 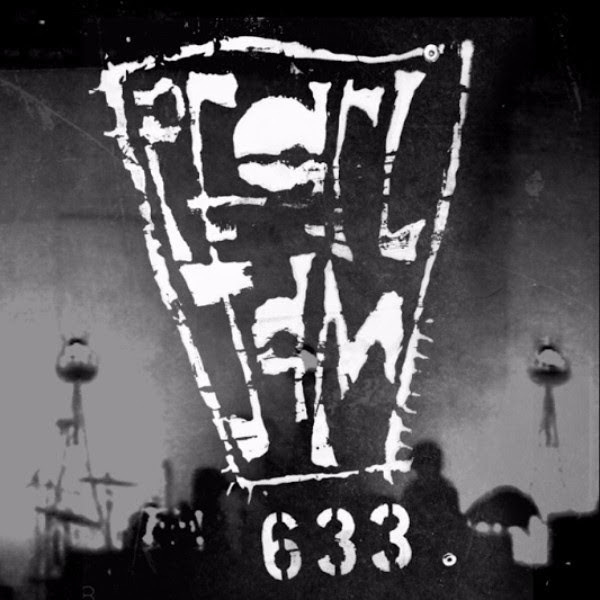 The set list from PearlJam.com is below. 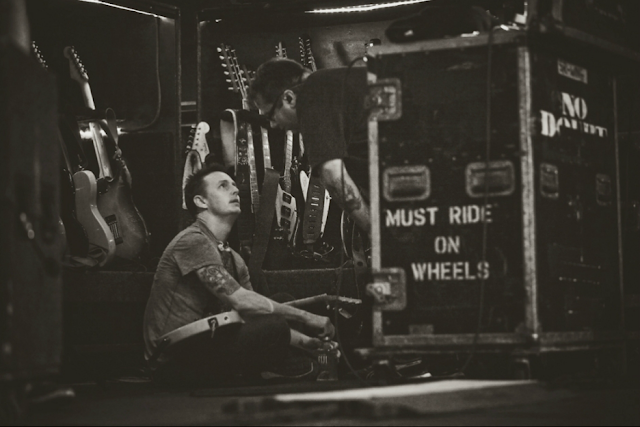 Pearl Jam are treating a few lucky Bonnaroo attendees to a live show at Jack White's studio in Nashville. There aren't a lot of details, but Consequence of Sound has some. 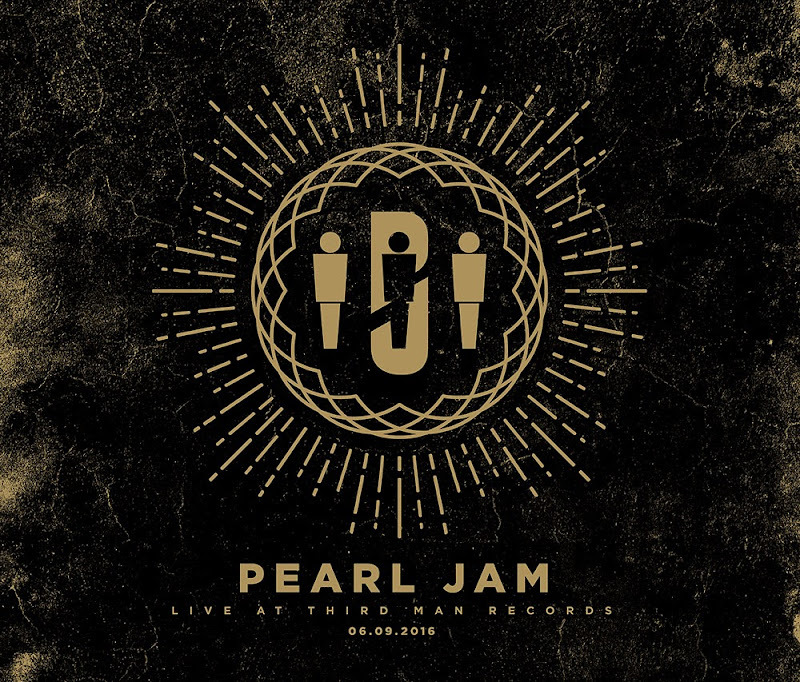 As JamBase points out, 25 lucky fans received tickets to the intimate performance after purchasing Pearl Jam Bonnaroo posters at Nashville record store Grimey’s. Past concerts at Third Man Records have been recorded by White and later released commercially. So even if you are lucky enough to be in attendance tonight, there’s a strongly likelihood audio from the concert will surface. 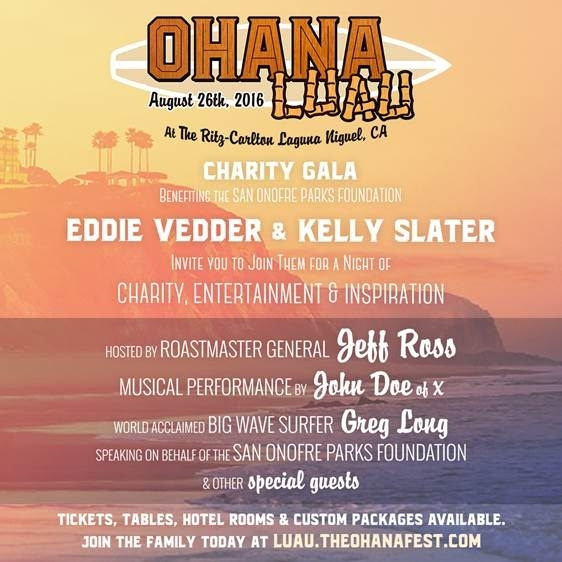 Eddie Vedder is partnering with long-time friends, Kelly Slater and Greg Long, to host a charity kick-off event for the Ohana Festival where, of course, Eddie will be playing. Here are the details from the Ten Club. 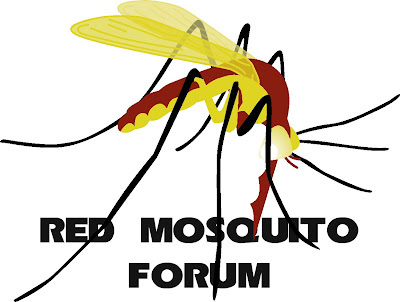 The event is on Friday August 26, 2016 at the Ritz Carlton in Laguna Niguel, California. The Roastmaster Jeff Ross will be the event host with music by John Doe of X and it will be a great night of amazing food, cocktails, music and surprises. There will be a live auction with a lot of great stuff which will go to the charity as well. Go to luau.theohanafest.com for details. 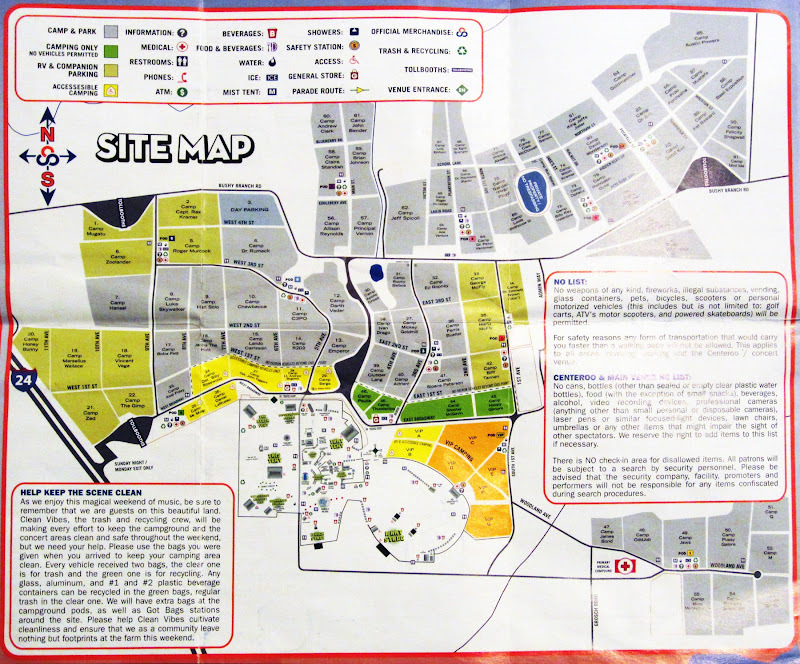 Hotel packages are also available. See you in August. San Onofre Parks Foundation, is a California non-profit that cooperatively works with the California State Parks to develop, preserve and enhance the recreation and experience of California's unique and beautiful coastal parks.